Concrete flooring is a popular choice for a wide range of industries; whether you’re looking to open a kennel or an airplane hanger, concrete provides a solid, durable base to work on. Since the man-made material is known for its strength and versatility, it can be difficult to understand why it needs a coating in the first place — after all, it is used as the literal building blocks of society in just about every corner of the earth, shouldn’t simply having concrete floors be enough? Short answer? No! Let’s break it down a little further. Ease of cleaning: Bare concrete floors are imperfect; they possess naturally-occurring pocks and divots that, regardless of what business you’re in, collect dirt and debris. 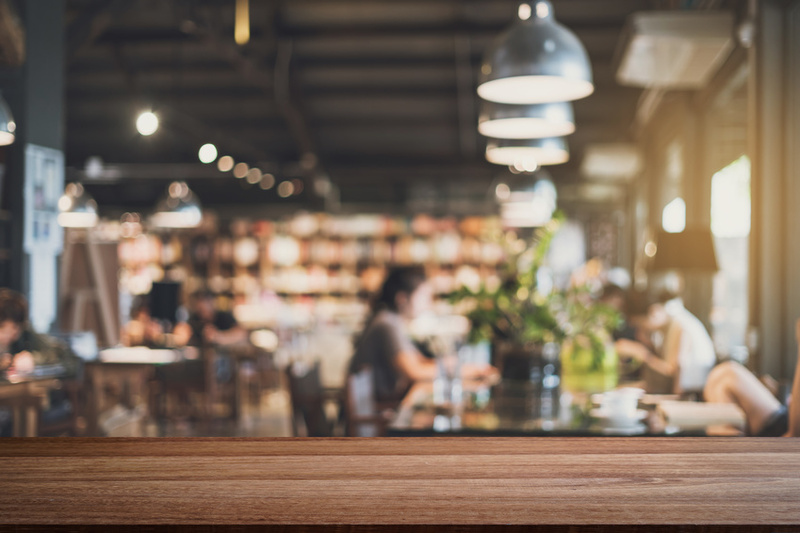 They need to be cleaned frequently, especially if you’re constantly bringing clients and customers in to walk around — you don’t want them noticing how filthy your floors are. Floor coatings fill in these pocks and adhere to the surface, smoothing it out. They’re also much easier to clean because any dirt that does appear doesn’t become stuck in the flooring itself. 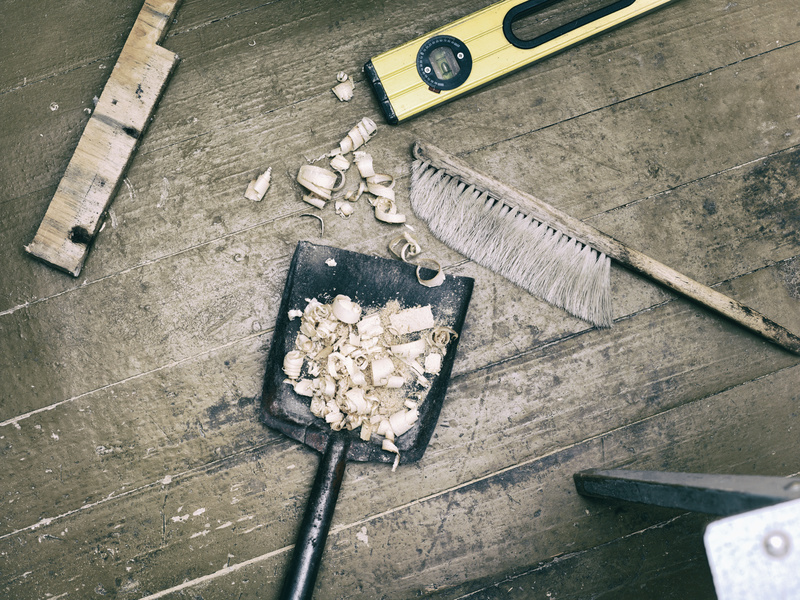 Safety: Around 85% of worker’s compensation claims are connected to slip and fall accidents in the workplace. Floor coatings, specifically those with slip-resistant formulas or anti-slip additives, can significantly reduce the risk of on-the-job accidents. This saves your company time and money and keeps your employees in an environment that they know is safe. Durability: Coated concrete lasts longer than uncoated, especially in businesses that experience a lot of foot traffic, or have heavy machinery constantly moving about. With the right floor coating for your company, you can ensure that your concrete floor lasts years without needing repair. Aesthetics: Let’s be honest, how many people actually like the look of bare concrete? It’s drab, cold, and industrial; if you run a showroom for quality vehicles, you don’t want your customers distracted by the dull and boring flooring — they’re there to make an expensive purchase, but seeing the cheap floors may have them reconsidering. 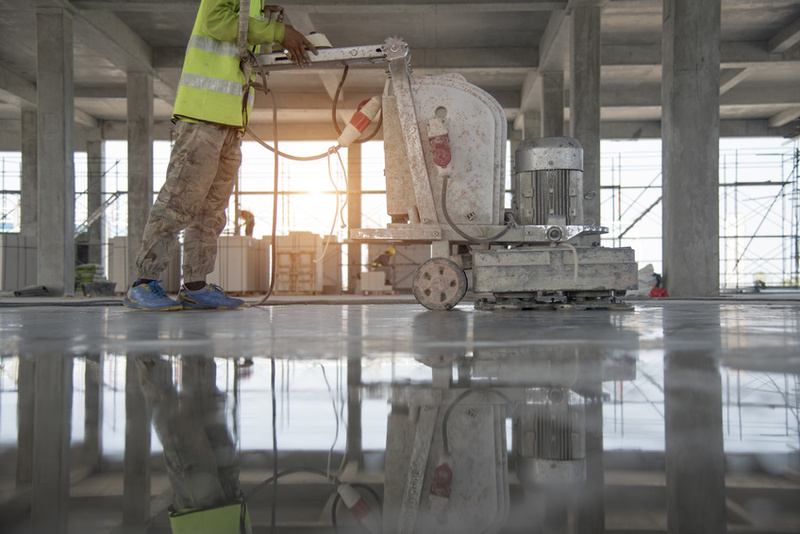 Concrete does all right on its own, but floor coatings can make a huge difference — both for your workers and for your customers.